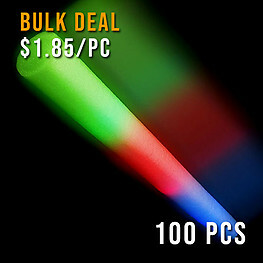 LED wands are great for glow parties, night fetes and any outdoor celebrations. 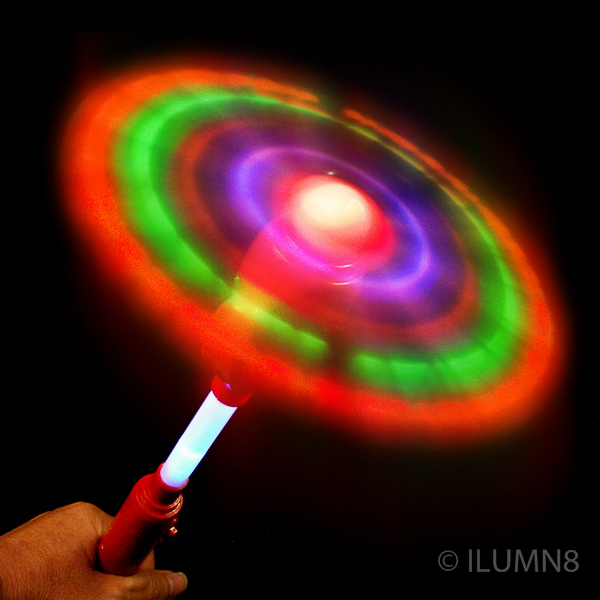 You'll be blown away by this fantastic, multi-coloured giant flashing windmill! With more than a dozen flashing patterns and 6 super bright LED flashing lights, there are hours of entertainment to be had! 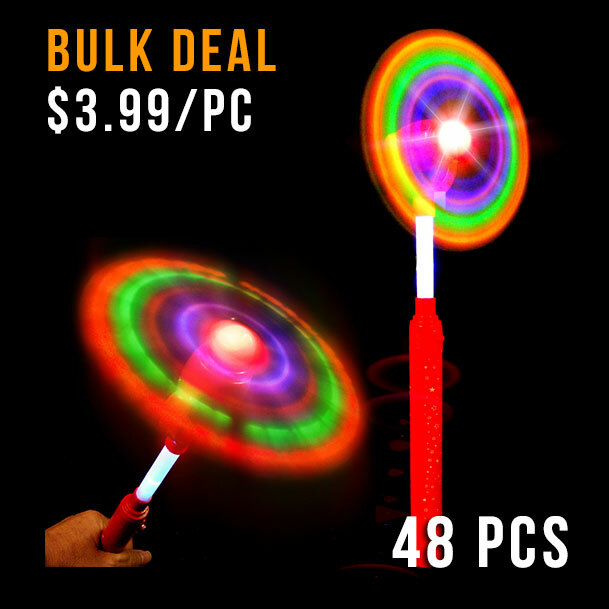 We say giant because at 42 cm it is just about as big as light up spinners get! Each flashing windmill comes individually packaged in it's own poly bag, ready for quick sales or dispersion straight out of the box. 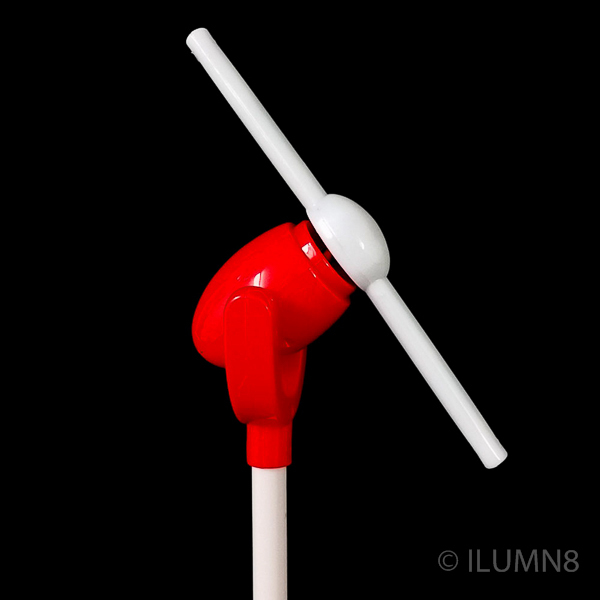 With the flashing windmill head located on a rotating pivot you can adjust it to whatever angle you desire. So just flick the switch on to trigger the motor and lights and watch in awe as the flashing windmill creates magical alternating kaleidoscopic sequences. 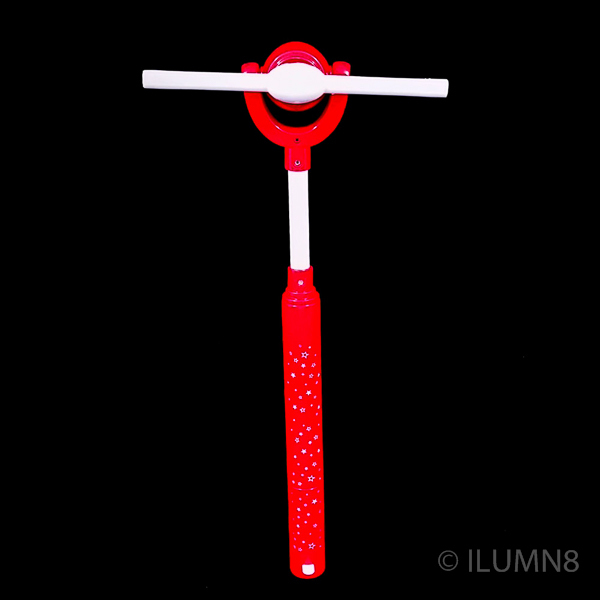 Great for younger children as it is made of durable plastic with a large handle. This makes it easy to grip and hold on to single or double handed. No need to worry about the spinning arms, they spin at a low speed that makes it safe for kiddies hands. The arms stop spinning as soon as they encounter any resistance. 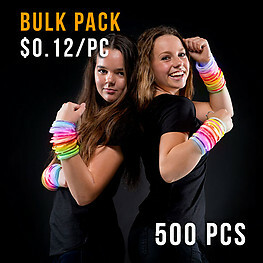 A very popular item at night vending locations such as carnivals, carols events and light festivals. 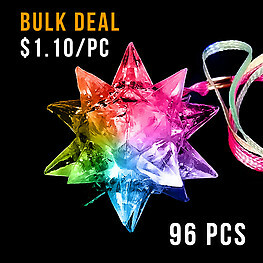 If you are doing night time vending, be sure to add these to your cart. Batteries are pre-installed and included in the price. * Gross Profit is an estimate guide if sold at Suggested Resale Price. Warning! Choking hazard: not suitable for children under 6 years. Contains small parts. The batteries in this item are behind a compartment secured by a captive screw. Each product has its own Ages 6+ Safety label. The batteries in this item are pre-installed Alkaline AA batteries.